Should I Build My WordPress Website Myself? Thinking about constructing your very own WordPress website? Think you can do it on your own? We’re sure you could give it a good go! But let us take you over some of the key points to consider when deciding whether you should build it yourself as you may need some extra help on this one! You’ll need to consider how comfortable you are with your skills within WordPress and digital marketing! We love that people want to create their sites themselves, it can be a really rewarding challenge! But it can be very difficult and can cause some problems, so would you be better off having the pros take on this one? What do you need to Know to Build a Website? WordPress is an open source content management system. It allows you to build a simple website nice and quickly. But, before you even start, you need a hosting service. Measure and decide on the hosting speeds and bandwidth. Be sure that it fits the criteria for your expected marketing outcome. The initial WordPress set-up is pretty easy. You choose an admin name and a password and click install, ta-da! But things heat up a bit if you want something more than a simple “Hello World,” on your site. You’ll have to get cosy with the layout of WordPress. While it is relatively easy to get used to, it doesn’t have the most intuitive user interface. The initial WordPress theme isn’t the greatest. While it is responsive enough for SEO and mobile optimisation, the default theme is limited regarding content creation and customisation and restricts your growth. Unless you are familiar with HTML and CSS and want to play around with it. Of course, pure code might harm you regarding security. Going even further, you have to consider installing the correct, efficient plugins. One of the most significant benefits of running WordPress is the fantastic array of customizable themes and different plugins provided by third-parties. Plugins, such as SEO Yoast, for example, help you deal with search engine optimisation issues. At the same time W3 Cache, Wordfence and others help you deal with backend issues such as content optimisation and security. But more on that here. You are almost ready to go! Clicking post, and you are online! But here’s the knowledge and expertise you’ll need to research properly before building your site. Once website is good to go, you can get started on the online elements that are going to make your business successful. While online marketing is a topic that includes items outside of WordPress, including social media management, data capture, online advertising and more. These are the types of skills and expertise you pay web experts for. The first thing to take into account is your general marketing strategy. What is the purpose of your website and how are you going to achieve it? There are multiple ways to run a WordPress website and depending on your core business; some online strategies might work better for you than others. 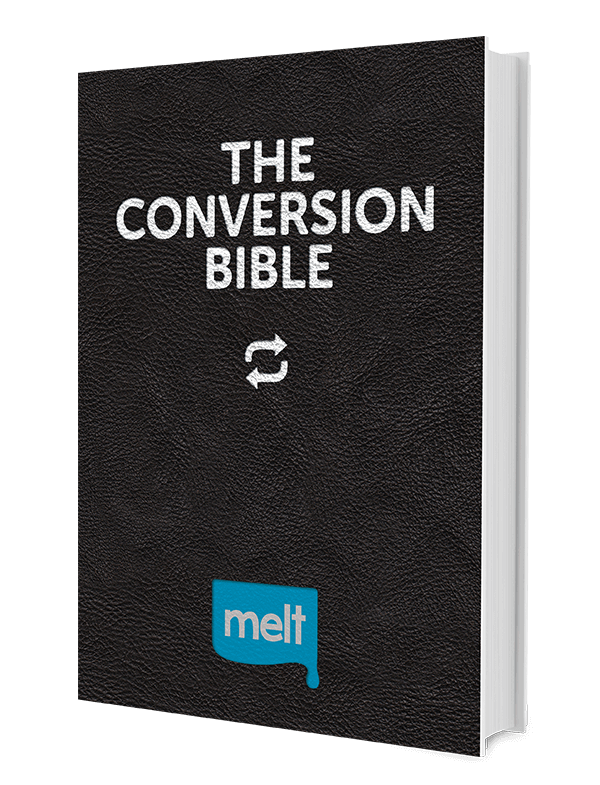 Are you going to collect mailing marketing lists for better leads? Do you want to focus on selling content or selling products? Is quantity more important than quality? These are all questions you’d have to answer based on your overall strategy and ideas. Cyber Security is very important. There are so many dangerous threats online, and even plugins won’t be able to stop some attacks. How are you going to ensure the further safety of your website? How are you going to deal if your site is hacked? 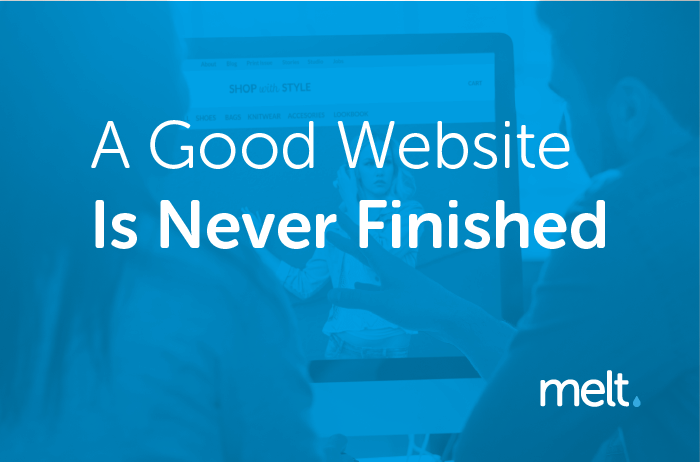 You’d have to consider even the direst of situations to be prepared for as much as possible once your website is up. Did you know that images can be optimised to be smaller size without loss of quality to ensure fast loading speeds? Yes. That’s not the optimisation we have in mind. 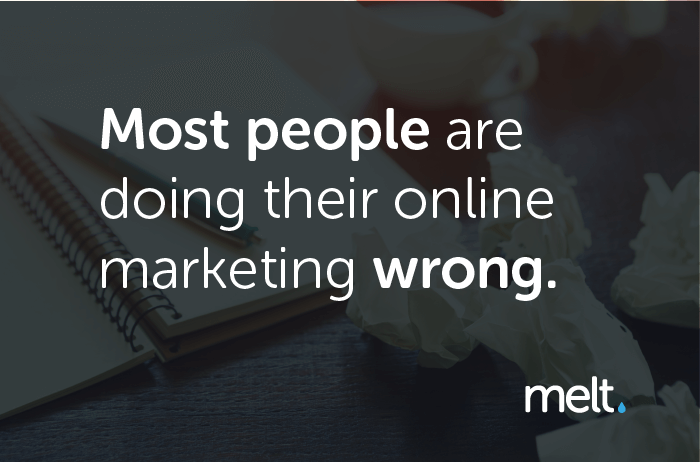 Instead, consider your overall content strategy. How many posts are you going to do per week? Per month? What kind of content strategy will best work for your business? 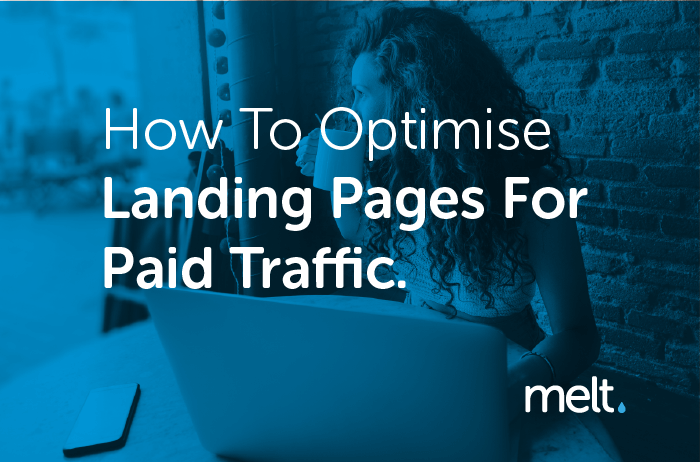 Last, but not least, you’d have to lay the foundations of your search engine optimisation strategies so that your site can be found. 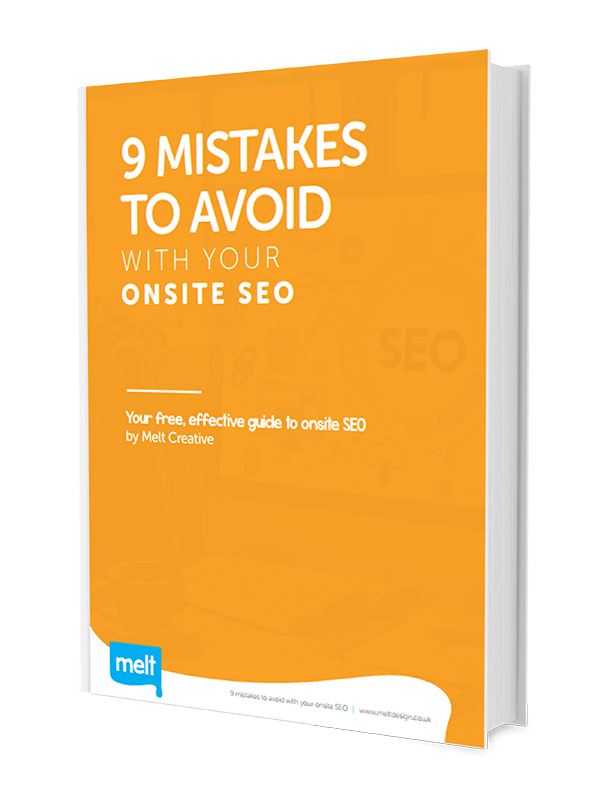 There are multiple things you can do at the very beginning of building your website, to ensure not having to deal with small SEO issues in the future. But also keep in mind the keywords, content, user experience, link building and every little factor that comes into play with SEO. 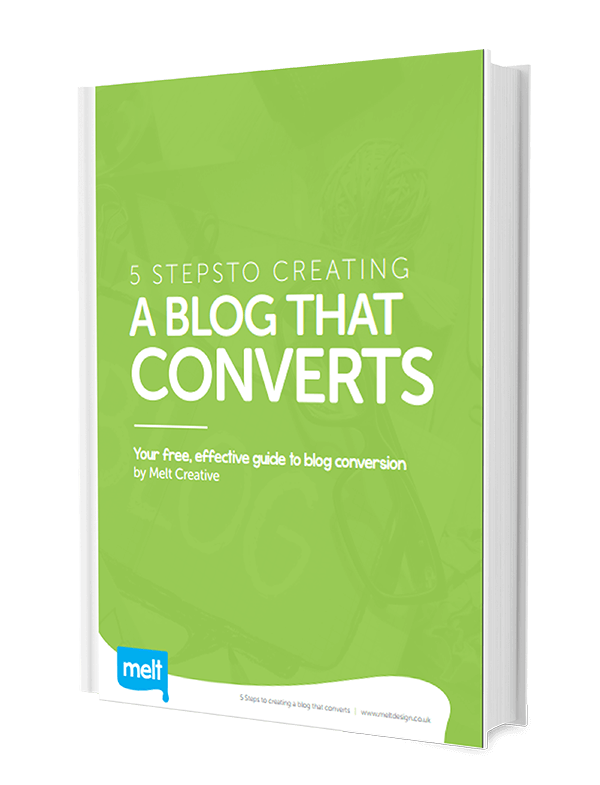 A great plugin to use when considering SEO optimisation is Yoast SEO. Yoast provides you with guidelines to match SEO Keyword criteria in your content and will tell you if your SEO ranking will be good enough to be seen and found in search engines. Creating your WordPress website yourself can be a very rewarding process! There are a lot of challenges to overcome and lots of new skills to learn, but it is a great experience! It requires a lot of time, dedication and effort. For small and big businesses alike, that don’t want to deal with all that, hiring a third-party with expertise on the matter might be the safest, most time and cost efficient bet.